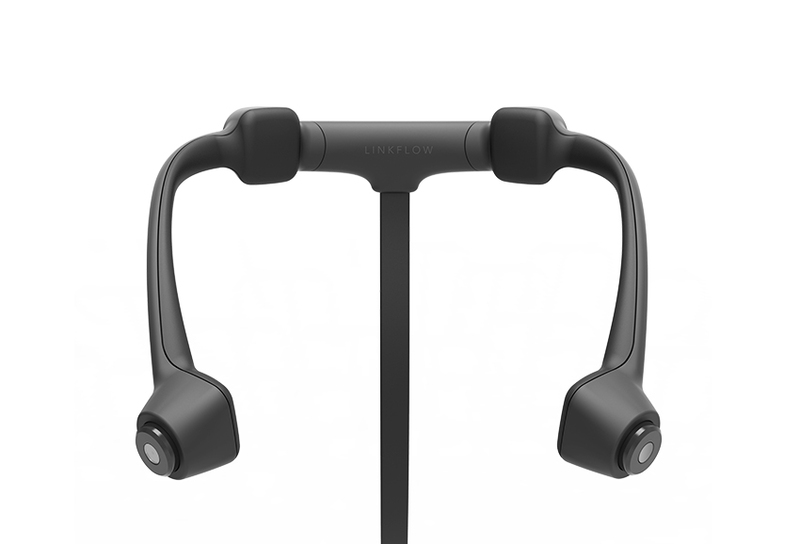 Linkflow FITT360 is the world’s first wearable 360 camera. I tried it at CES and I’m very excited about it! Here are the details on, including sample videos! May 11, 2018 update: Linkflow posted a new demo with seemingly excellent stabilization. Have you ever wanted to shoot 360 video hands-free, or perhaps from a first person perspective? In April 2016, Samsung announced the AME wearable 360 camera concept. A Samsung-funded company by the same team that created the AME is now turning that concept into reality. Linkflow is going to manufacture the FITT360, and I was able to try it at CES 2018. Here are the details! – Built-in GPS to create a GPS timeline on a map. The video quality is not as great as some of the more recent 360 cameras but in my opinion, its hands-free operation and first person view make it worth considering in spite of the image quality. 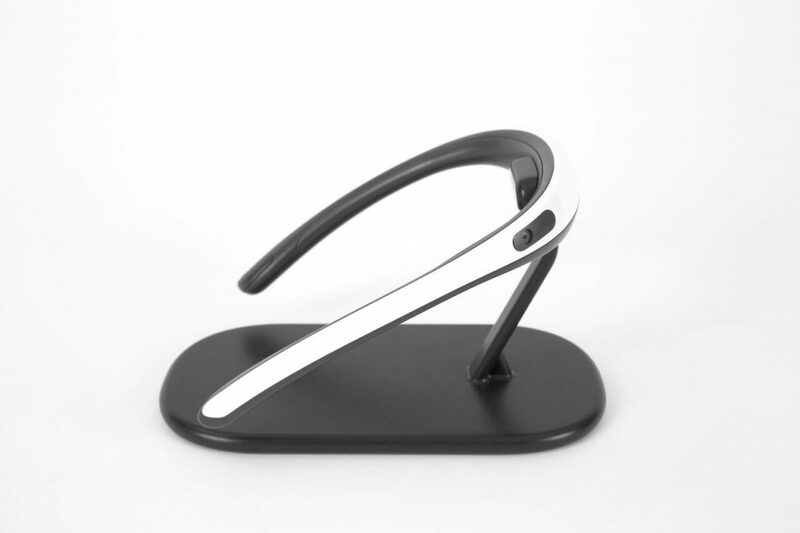 FITT360 will eventually retail for $700 but launched on Kickstarter where it is currently available for preorder for $417. The target ship date is October 2018. Note: Some kits include a charging cradle, which costs extra. Please note that crowdfunding is not like ordering a product or even preordering. There are often delays, and in the worst case scenario, the project may fail completely without a refund. But FWIW, this project looks very real and it seems that they are very well funded, with backing from Samsung and Lotte (a Korean conglomerate), so I think it is a credible project. 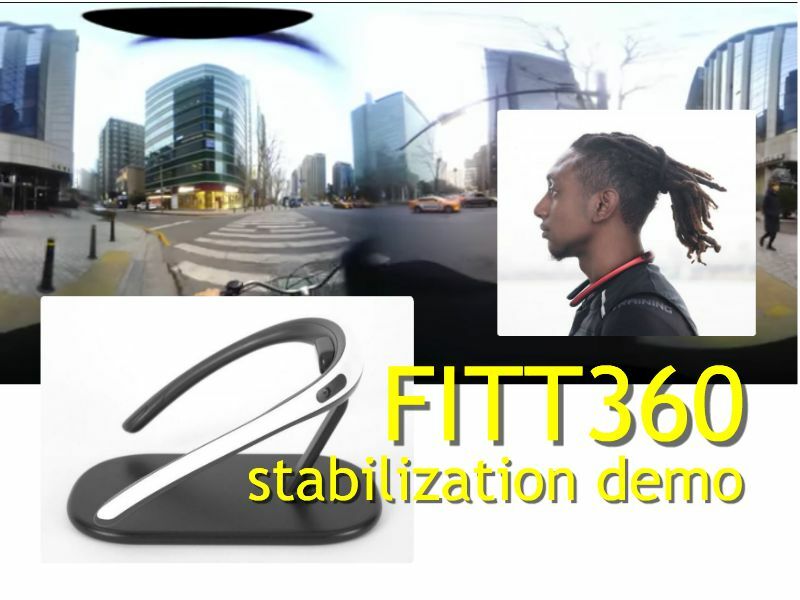 In addition to the FITT360, Linkflow is also producing a security-oriented version called FITT360 Security with a similar design but with four cameras, for use as a 360 bodycam. In May 2018, Linkflow posted a new stabilization demo, showing seemingly excellent stabilization. Here is the new stabilized video (you can see the horizon remains more or less level throughout the video). With proper stabilization and live stitching/streaming functionality, something like this could open up a lot of possibilities for tele-prescene and “life streaming” scenarios. Yes i think so too Eric. This cam was made for lifelogging. The Orbi Prime from a year ago is designed along the same lines except it’s built into glasses. It was on Indiegogo a year ago – now offered at a discount but it’s not clear if they’ve delivered any units yet… And the discount on their website is not found on the Indiegogo page. The problem with head worn gear is that the viewer experiences every movement (left right, up, down) that the wearer makes, which can be quite uncomfortable. Also, at least the back cameras are likely to get very easily obstructed by hair first or by anything worn on one’s head – whether it’s a helmet or a hat… A large backpack may also obstruct the back cameras’ view. Just to be clear that I am aware the Linkflow does not have cameras in the back like the Orbi Prime has. Therefore, my comments are mainly directed at the Orbi Prime when discussing the back cameras but it still remains that having any wide field lenses next to one’s head is bound to record much that is next to one’s body or extending from it. It remains to be seen how much this may be distracting or whether it can be edited out. I look forward to see actual clips taken with those devices. I am surprised what Rylo did though, it seems to contradict my previous statement. By the design I’d say the linkflow will have 4 cameras, not 3. In addition, 3 cameras each at Full HD would not make it 4k. BTW, this might be a different usage of what we usually mean by 360 -which for most of us 360 Rumors readers is spherical data (360×180). 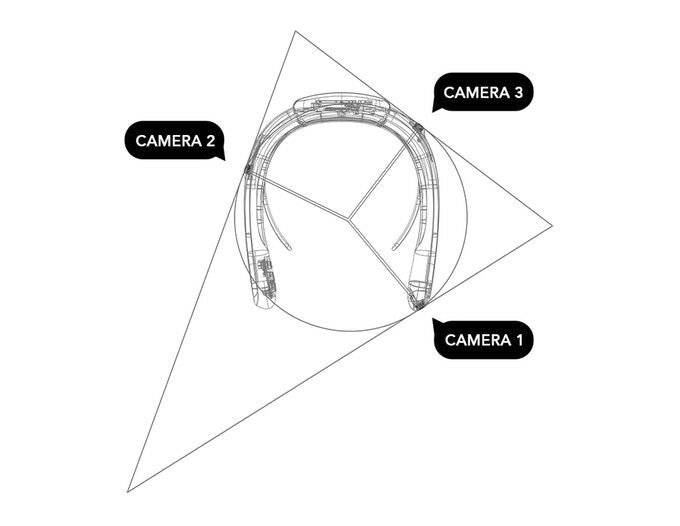 Something that is placed as a necklace could be useful for panoramic 360 (say 360×90), not necessarily spherical 360 as a lot of the image would be taken by the body, clothes, etc of the wearer.